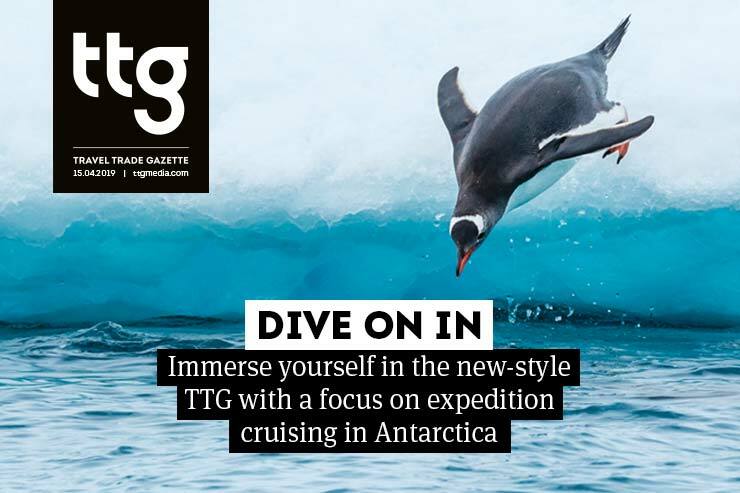 Immerse yourself in the new-style TTG with a focus on expedition cruising in Antarctica. Reading on your phone? Try our apps for iOS or Android.